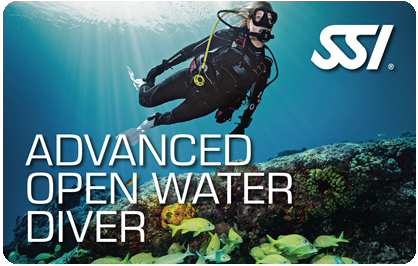 *The Specialty program of Deep Diving is NOT available to Junior Divers. Theoretical lessons include lectures from all four specialty. 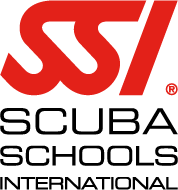 The practical exercises in confined waters consist in repeatition of scuba skills. 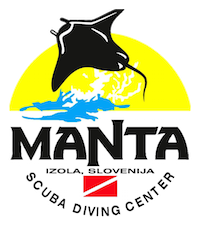 The program of the final part includes all four specialty dives. A diving boat will be used.